We sit down with you 1 on 1 and realize your vision for your deck. With our personalized service, you will feel right at home; as you should be. We are local Cincinnati Deck Builders and we work anywhere within the Tri-State and even as far as Dayton or Columbus. If you need a deck installation or deck contractor, give us a call today! Being a small business, we know that you don't have money to throw to the wind. We deliver to you only what you request, we do not charge for anything that is unneeded or above what you request. Our Deck Installation is professional and clean. We make sure that every deck we install is done in a timely and professional manner. We clean up after we are completed and we make sure everything is top notch. We are based in Cincinnati, Ohio. Right in the center of all of the major cities of Ohio. 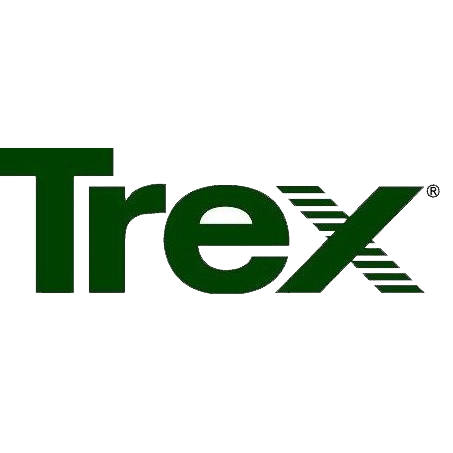 We service the entire Tri-State area with our affordable deck installation practices. We find the best material for your deck based on what you say you need. We stay on budget and deliver only the best. 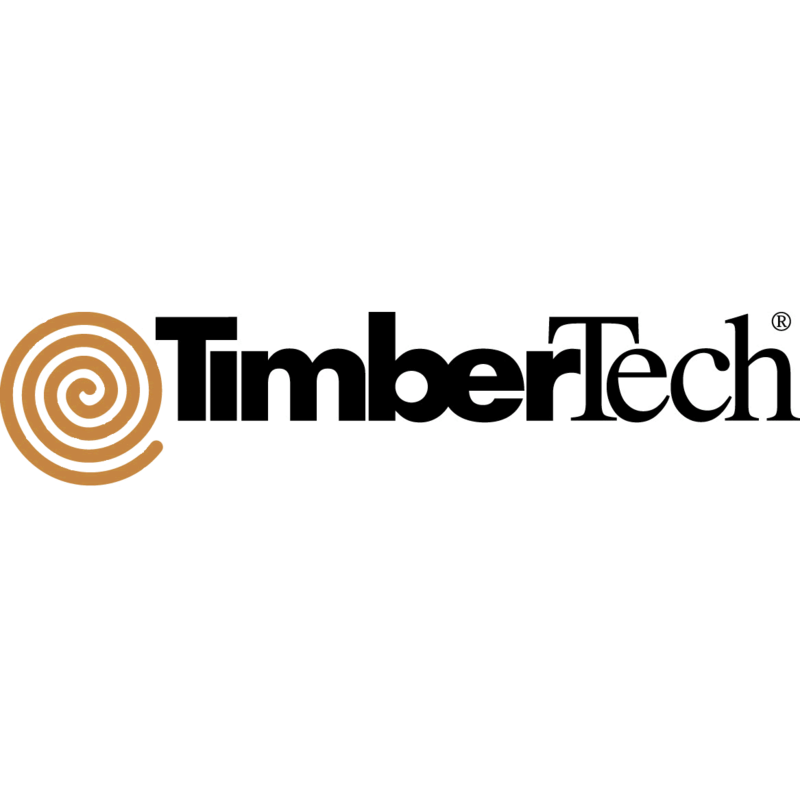 We use only the best material from vendors such as: TimberTech, Trek and Azek. Rest assured - you will be taken care of by us! We as Tri-State Deck Installers take pride in our work! We love the new deck, and we will for years to come. Madison Decks has given us something that we will be sharing so many memories on! All of our referrals go straight to Madison Decks! 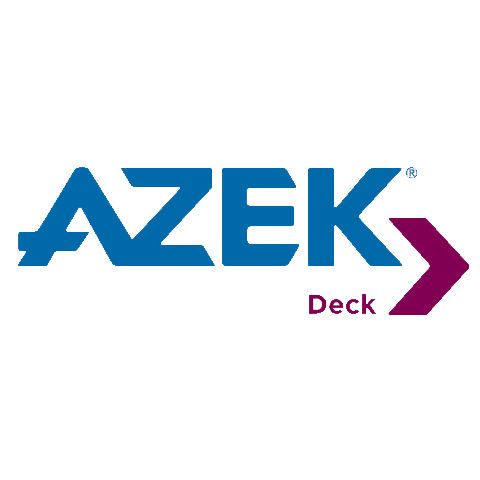 If you are thinking about getting a deck installed, call these guys up, they won't let you down. Madison Decks has given me the deck of my dreams. When I came to Madison Decks they helped me through the process step by step from beginning to end and delivered something way above and beyond.